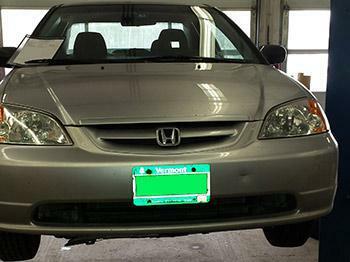 At Noyes Auto and Tire, we can help you restore your headlights to like new conditions. Having headlights that are foggy and dirty will prevent you from properly seeing everything on the road. This leads to unsafe driving.